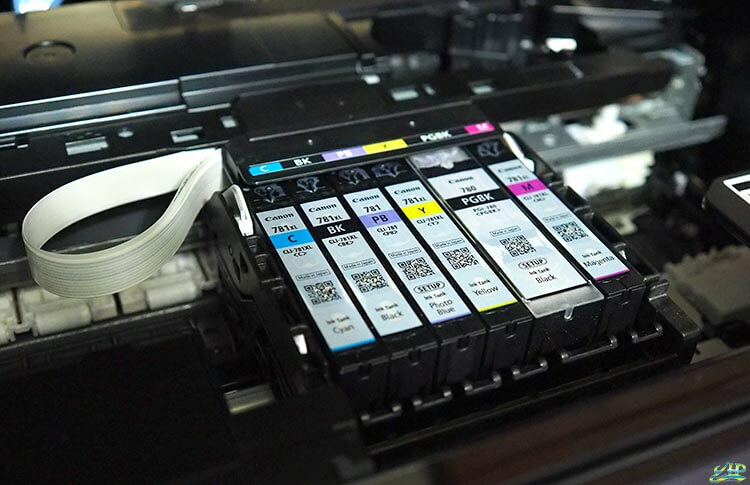 Nowadays, printing documents can be as easy as a “tap” on your smartphone. Have you ever thought of changing the way memories are captured in print? Introducing the Canon PIXMA TS9170, an all-in-one premium printer that has an ability to deliver high-quality printing and at the same time, it enables you to embed messages within the photos as a surprise for your loved ones. 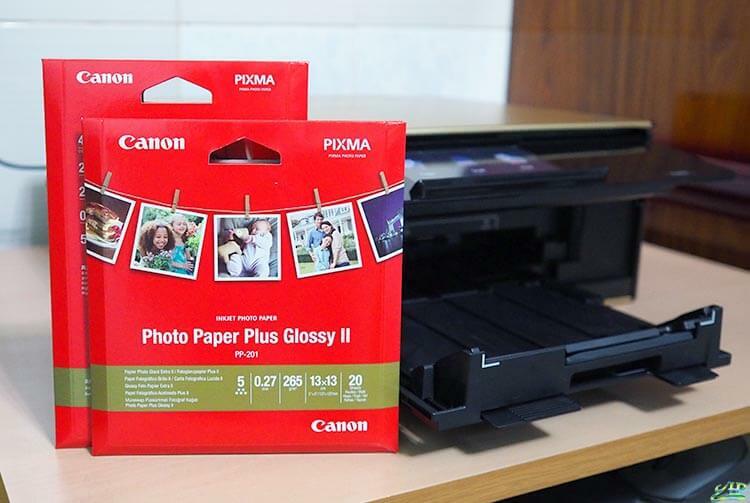 Two weeks ago, I had the opportunity to try out the Canon PIXMA TS9170 premium wireless printer. I decided to print my recent portrait photos with a little-hidden message in it. 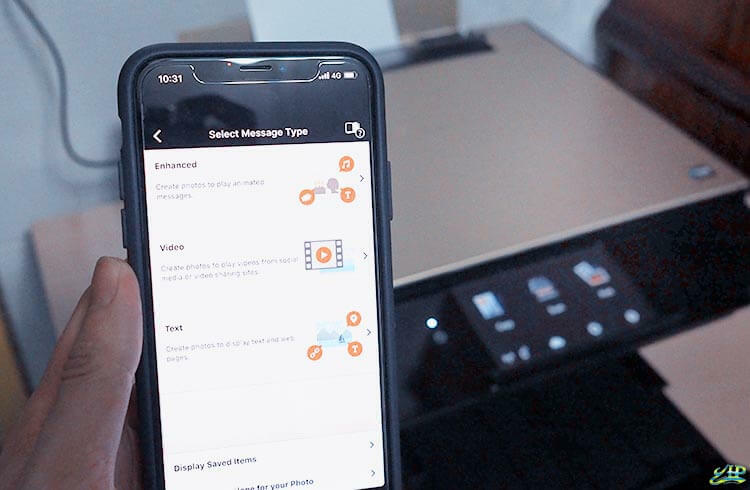 Before printing, I would suggest you to install the Message in Print app on your smartphone. The app is currently only available on iOS. Canon PIXMA TS9170 comes with wireless connectivity via the Bluetooth Low Energy (BLE) technology. 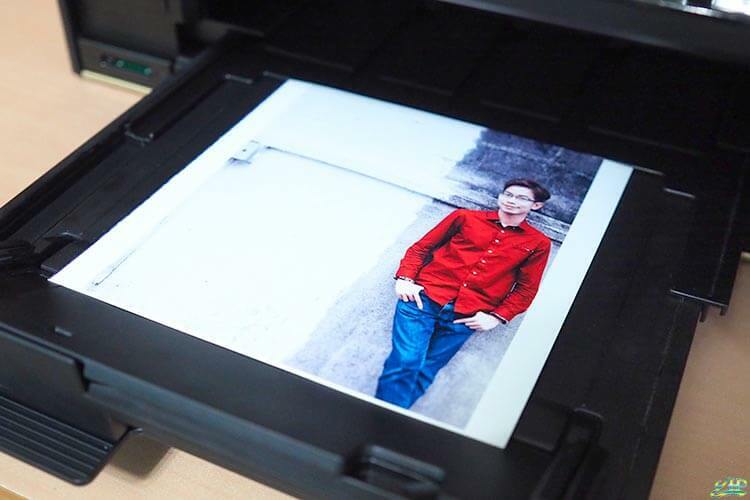 With this function, users can print and scan photos and documents directly from a mobile device, to deliver the convenience of printing on-the-go. For more, I am impressed by the fast printing result and the colour quality. Oh yes! If you are printing from memory cards, the PIXMA TS9170 allows you to unleash your creativity through their special effects filters. Try it to see your memories in a different light. The PIXMA TS9170 also has the ability to load paper in two directions (rear tray and cassette tray). Users can switch easily between two different paper types, such as plain paper and glossy photo paper. It is absolutely easy and convenient! 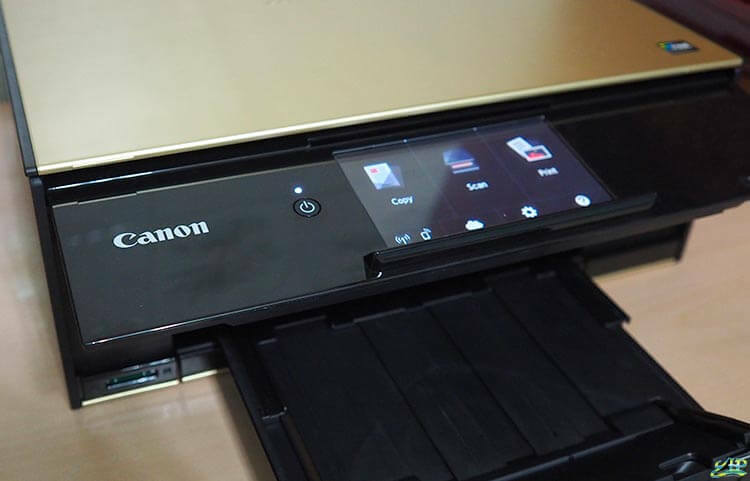 The Canon PIXMA TS9170 premium wireless printer is now selling at the recommended retail price of $329; available in champagne gold lid and black chassis colours.